This course will discuss the developments in the Middle East from the early 20th century to the present. It will discuss the rise and retreat of Arab nationalism, the problems of internal cohesion of the Arab states, issues of religion and state, and the evolution of Islamist politics. It will also focus on the evolution of the Arab-Israeli conflict and its impact on the region and will conclude with an in depth analysis of the “Arab Spring” by placing these contemporary revolutionary events in their historical context. 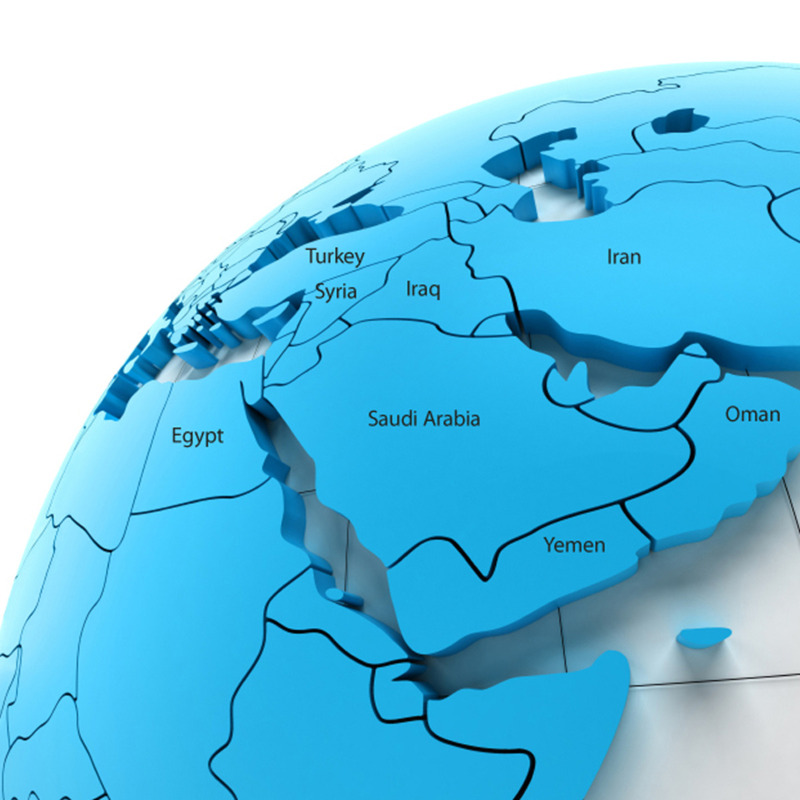 Please note that this course builds upon a previous course - The Emergence of the Modern Middle East - Part I Learn about the history of the Middle East for a deeper understanding of current regional developments!